I'm still test knitting the Marian Skirt. I've had to cast on this skirt THREE times. SO annoying. Each time, it's been my fault. The first time I cast on, I cast on 10 more stitches AND twisted it when joining the round. The second time I cast on, I cast on 20 more stitches, and Drew caught the mistake when I was telling him why it was a good thing I twisted the stitches. At that point, I threw it down and went to bed. The third time has been a charm. 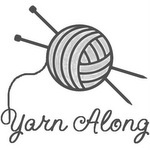 It is now flying off my needles, and I have about 3-4 more inches to knit. 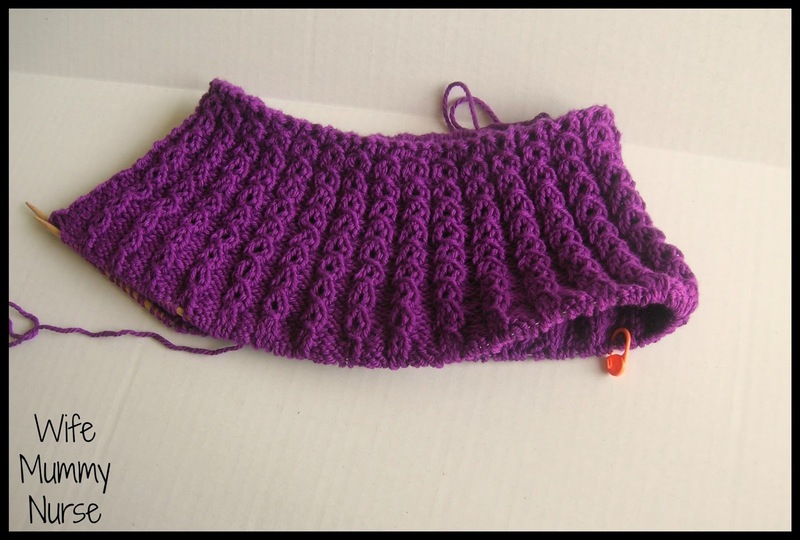 It needs to be finished no later than Saturday, so hopefully next week, I'll post pictures of my daughter wearing it. 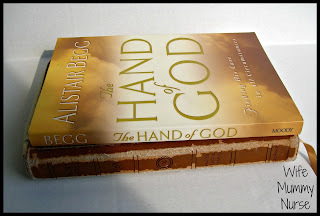 I'm reading The Hand of God by Alistair Begg. It's about Joseph's life and God's providential care in the midst of everything. I decided to read Genesis again because I forgot a few of the stories Alistair mentioned. When I read some of them, I think, "I forgot about that..."
Cute skirt. My favorite color. Thanks for visiting my blog. Cute pattern. I read that book a very long time ago now, don't remember it much, but bits of it have been coming to mind when I read through the Child's Story Bible with Paul. Good luck with the skirt! I absolutely adore the color...can't wait to see the pictures of your daughter in it next week! That skirt looks beautiful. 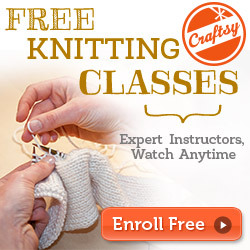 My husband taught me how to knit, I'm not very good but I'd love be knit something other than a scarf. Love the pattern of that knit. And the color is gorgeous!